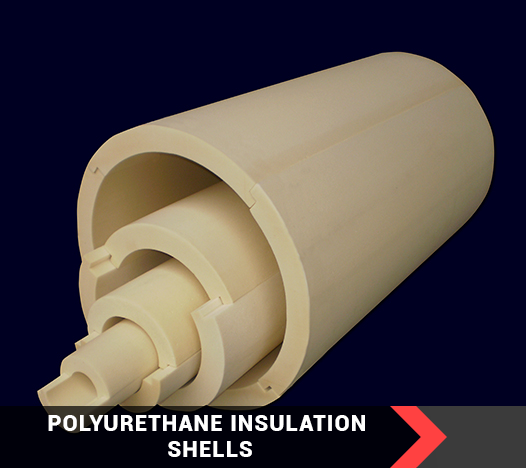 The polyurethane insulation shells for pipelines are designed mainly for district heating pipes and projects. The polyurethane, from which the shells are made, is complying with all the standards and certificates for manufacturing of this type of products. 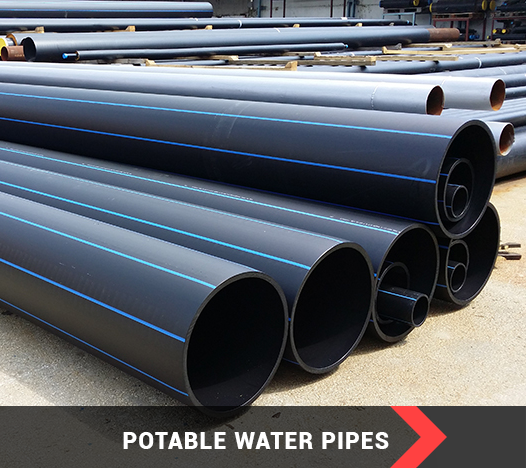 The insulation shells are significantly decreasing the heat losses along the pipeline, which leads to minimized extra costs, involved in heating the pipeline and the working fluid. These products are also applicable in the industrial sector. 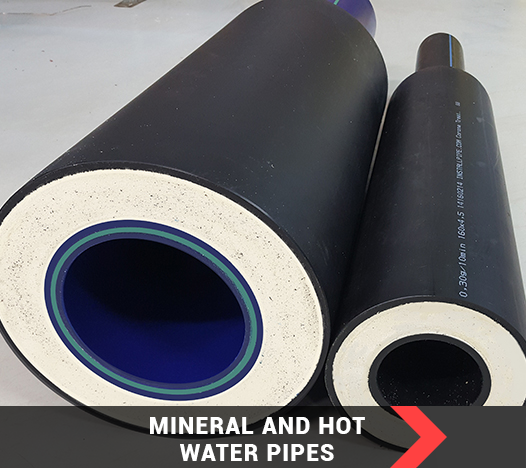 The insulation shells can be produced either in set with the corresponding pipes, or upon client request. The desired size and thickness of the polyurethane insulation should be specified. 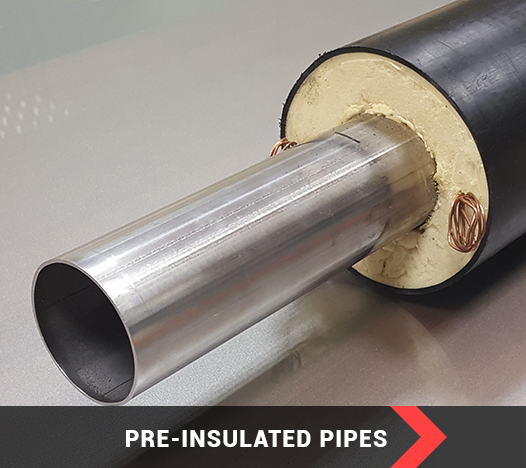 Extremely good insulation of the pipelines, guaranteed by the insulation shells, is the best way to achieve the perfect combination between our competitive price and uncompromising quality. This way, we insure our clients that they will have years of smooth exploitation of the pipelines and projects. Please, contact our specialists , for any kind of questions and consultations – we are always happy to assist you in making the right choice.